Roku is one of the leading players in the smart-TV streaming space. Their affordable and intuitive devices aim to bring streaming to the masses. Context was first enlisted to launch Roku to the UK market in 2012, the campaign was a continuous success year-on-year, with over 709 million people reached in 2015 alone. 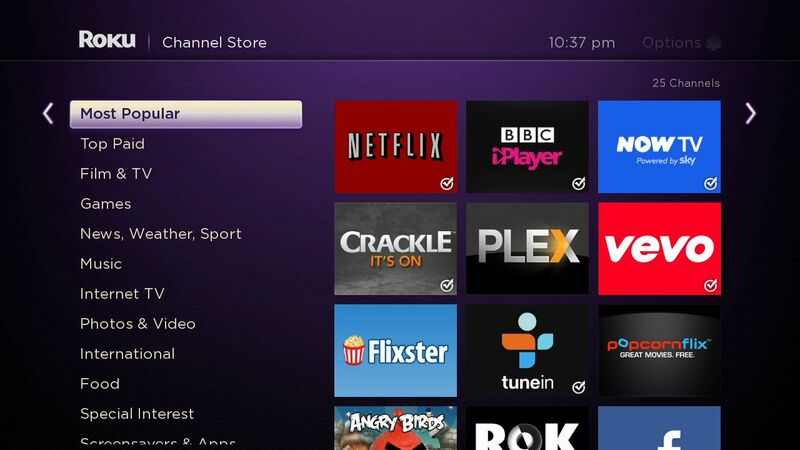 Roku enlisted Context in 2012 to assist with their UK launch and continued to work with Context after this on a retained basis across four years. Their launch centered around their alternative streaming offering that rivals traditional pay TV services and saw Roku’s UK launch timed to coincide with the UK launch of Netflix’s streaming service. Initially focusing on the UK launch of the company, Context developed a targeted and aggressive media relations programme, designed to maximise Roku’s visibility. This showcased their offering as a cost-effective solution to typical pay-TV vendors, to a wide audience of potential customers. Context successfully increased Roku’s media exposure in the UK year-on-year between 2012 and 2016, with 709 million people reached in 2015 alone – providing an advertising equivalent of £17.8 million in coverage. Coverage highlights included national titles such as Metro, The Mirror, The Times, The Guardian and The Daily Mail.